Set in the land of Boahim, the Little Dozen Kingdoms are rife with politics, intrigue, & religion. Once magic united them. Can it do so again? 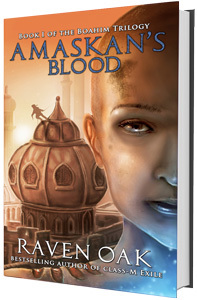 For more information on Amaskan’s Blood, Book I of the Boahim Trilogy, such as excerpts, maps, purchase information, and more, click here. 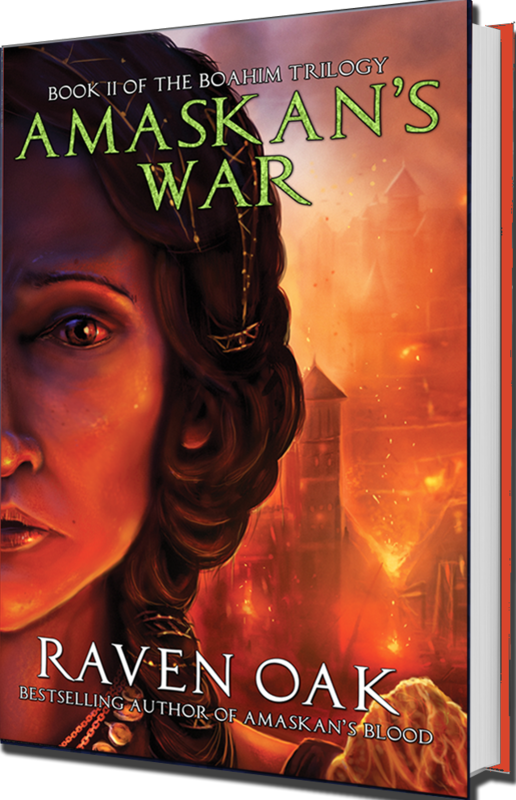 For more information on Amaskan’s War, Book II of the Boahim Trilogy, such as excerpts, maps, and more, click here.